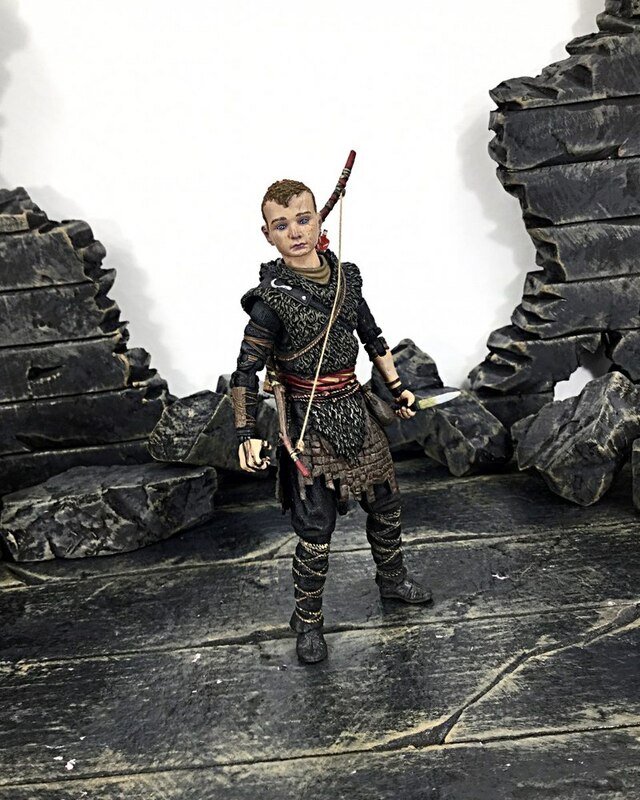 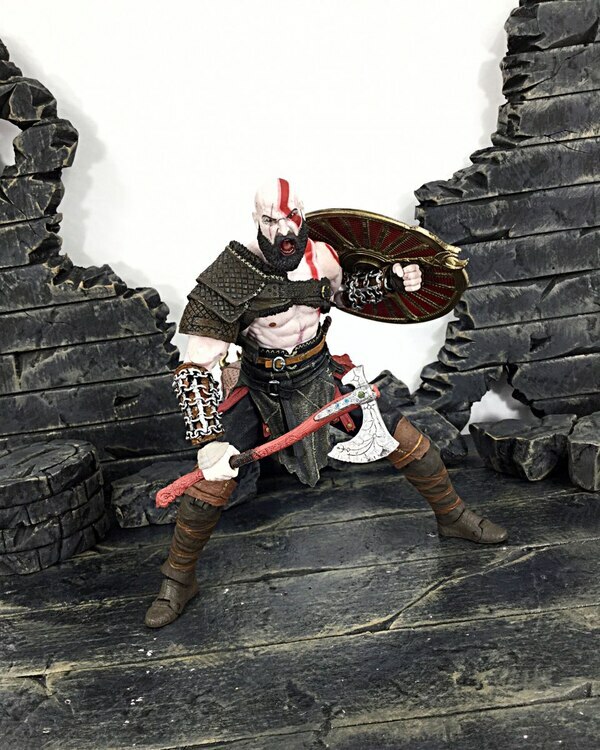 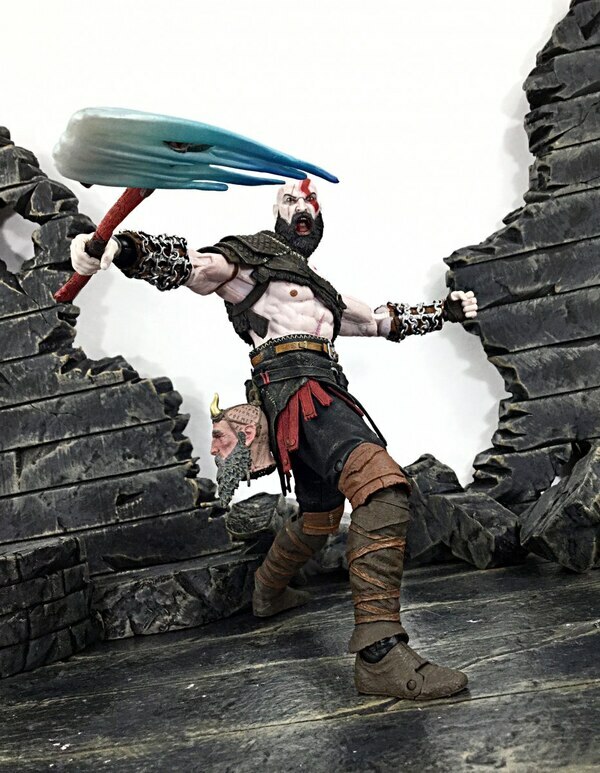 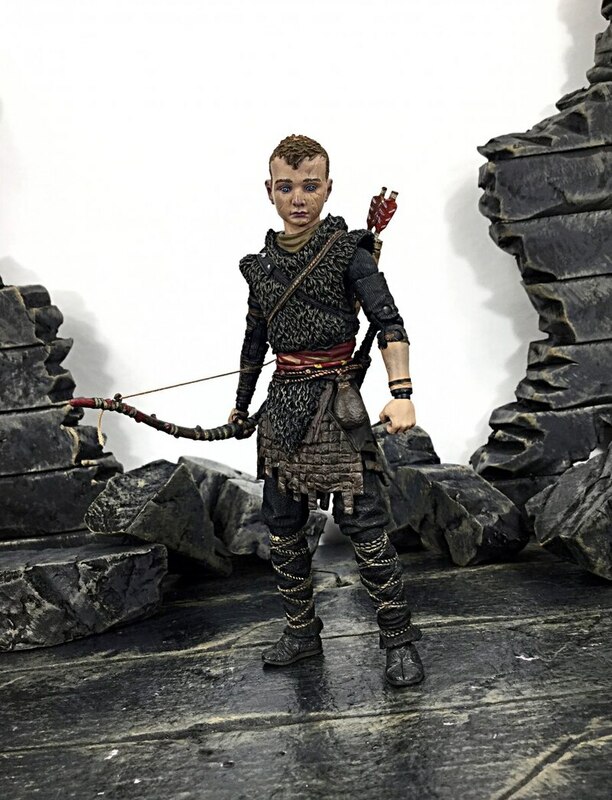 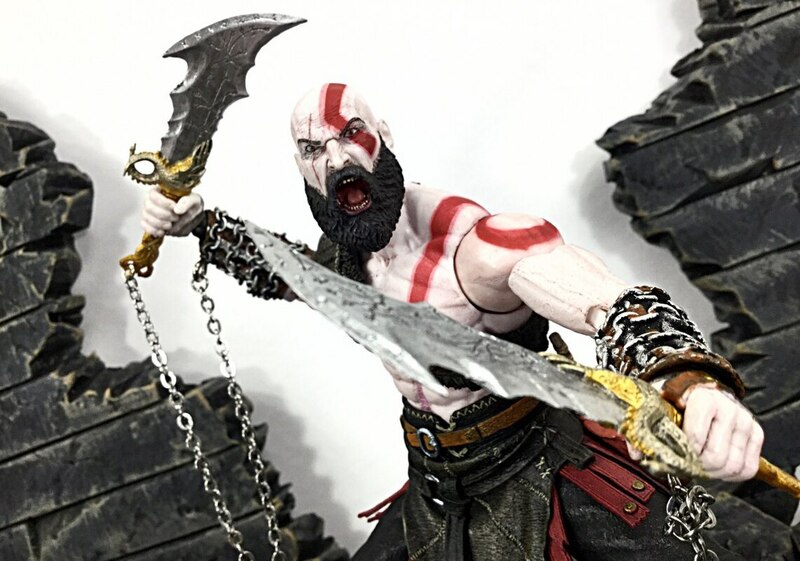 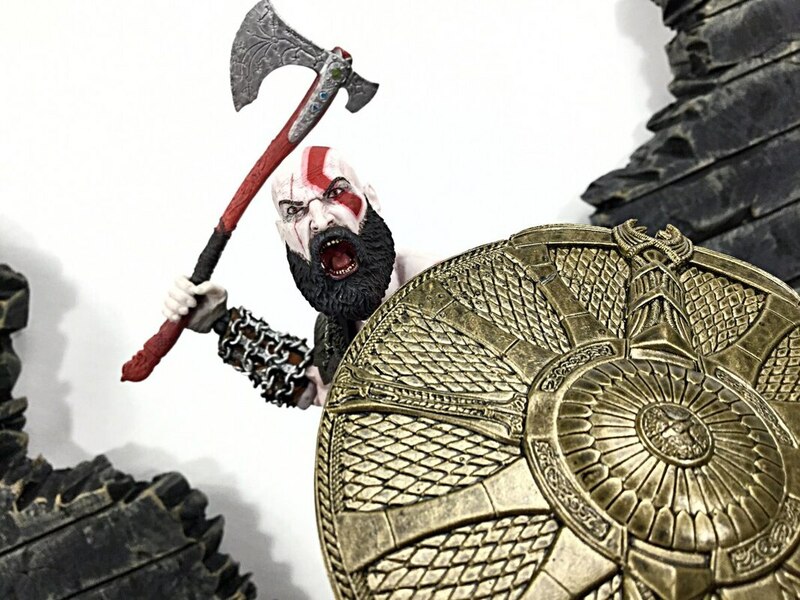 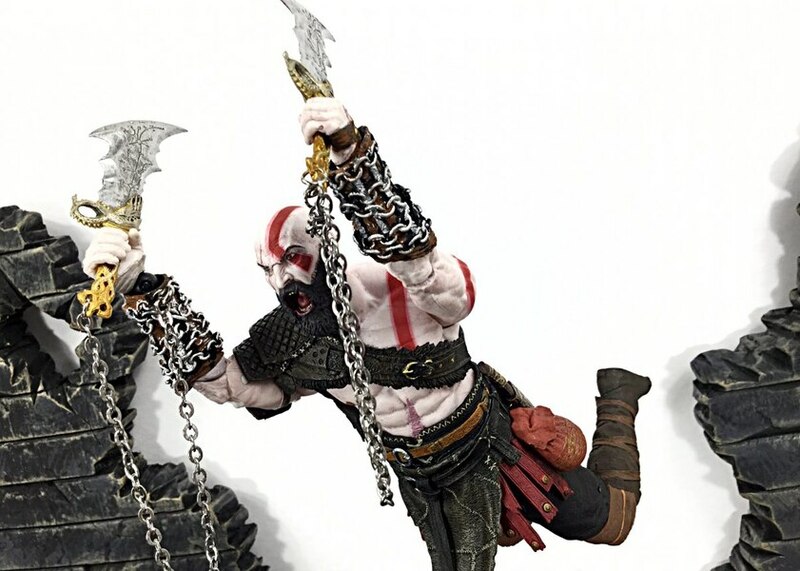 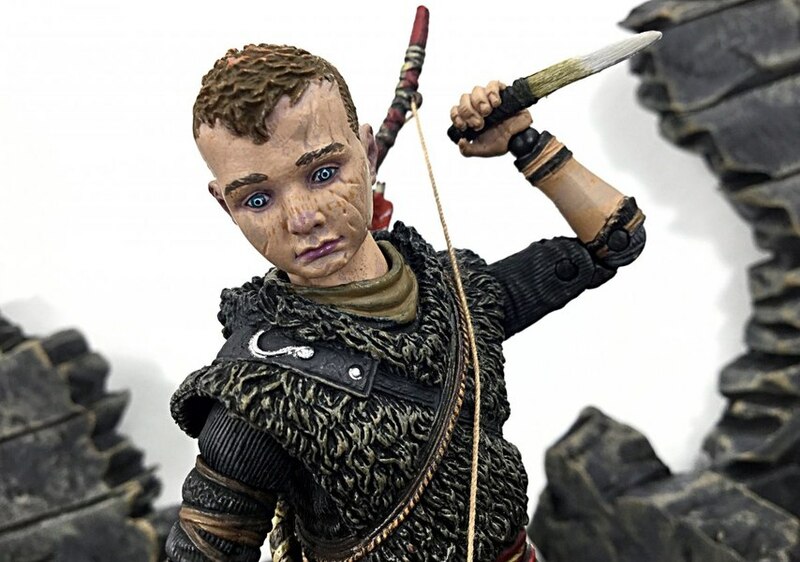 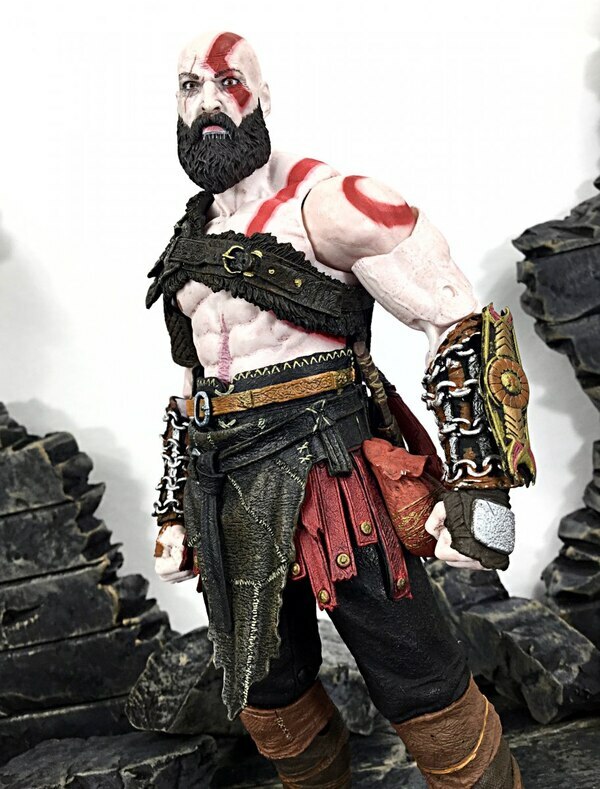 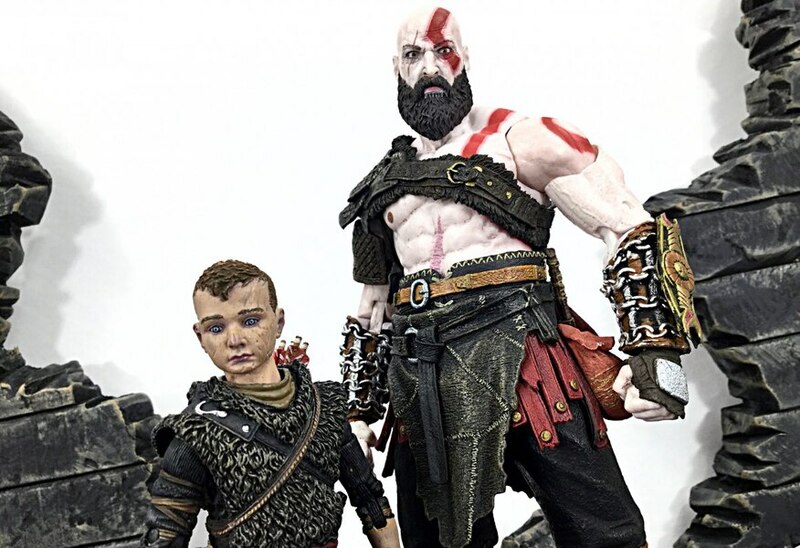 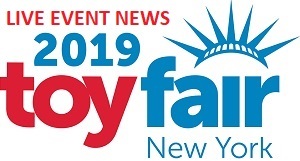 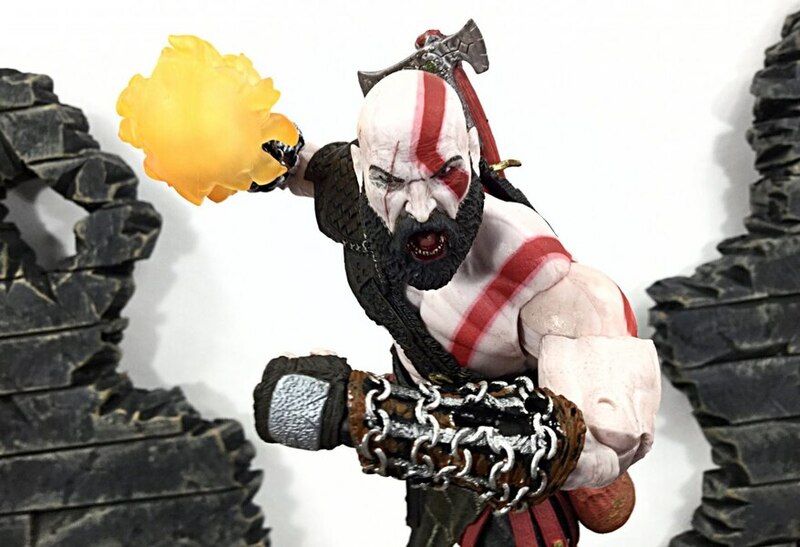 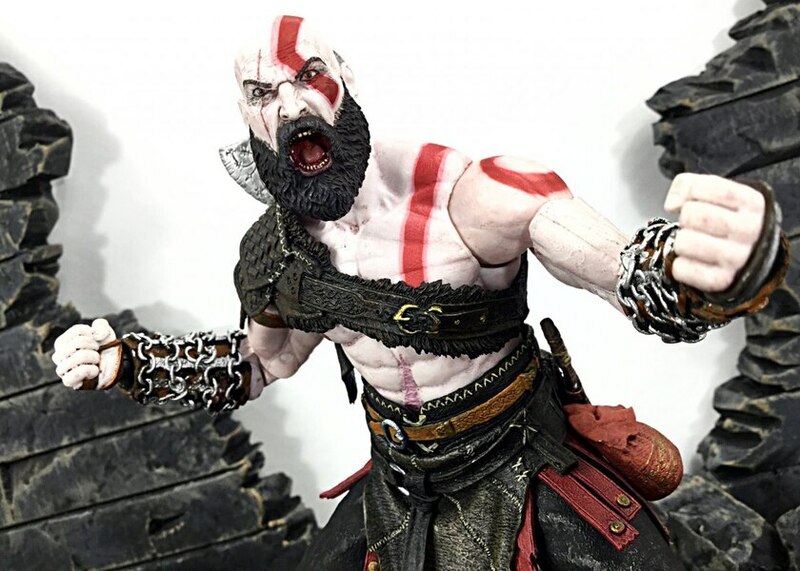 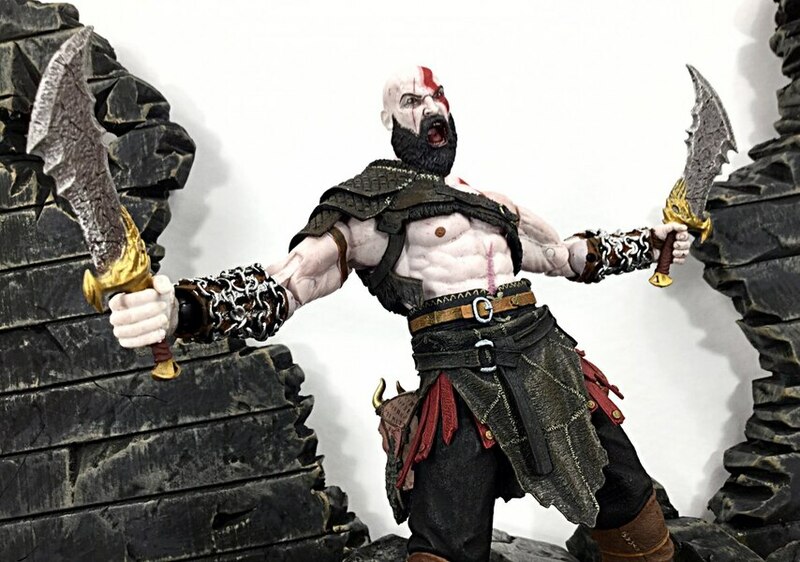 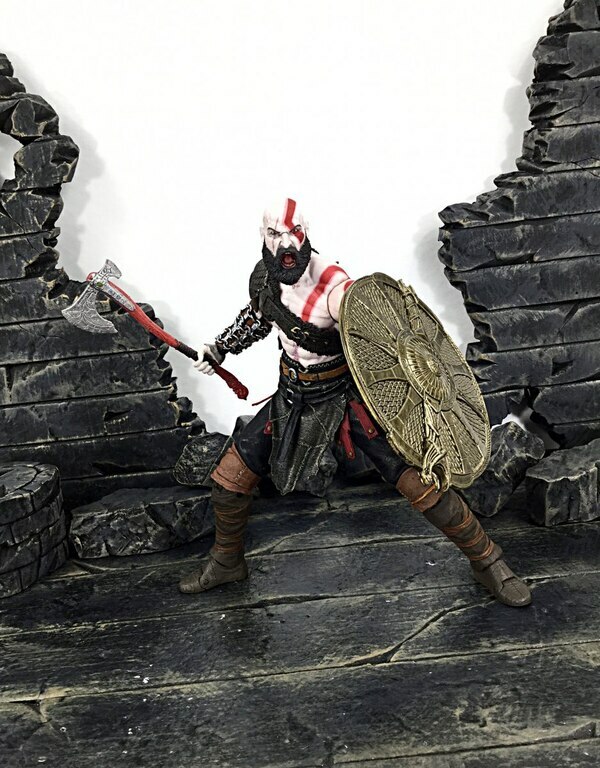 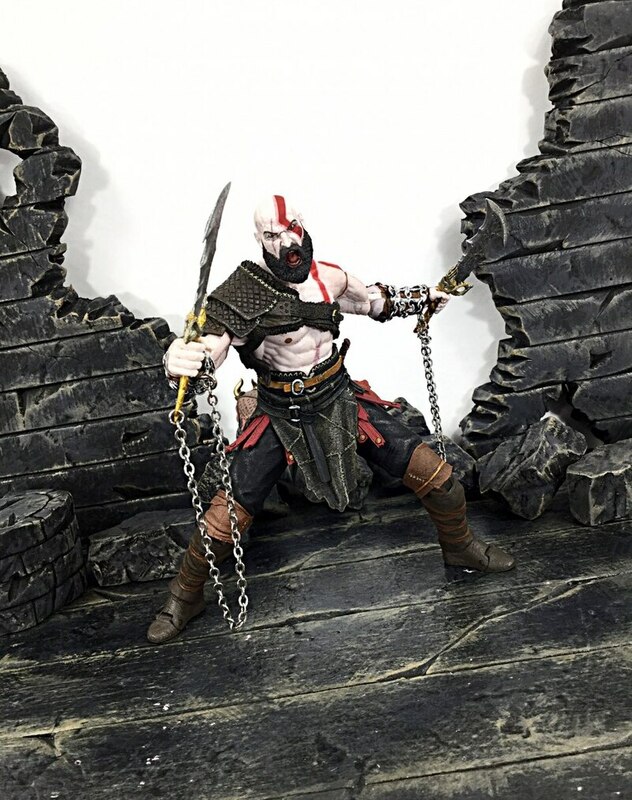 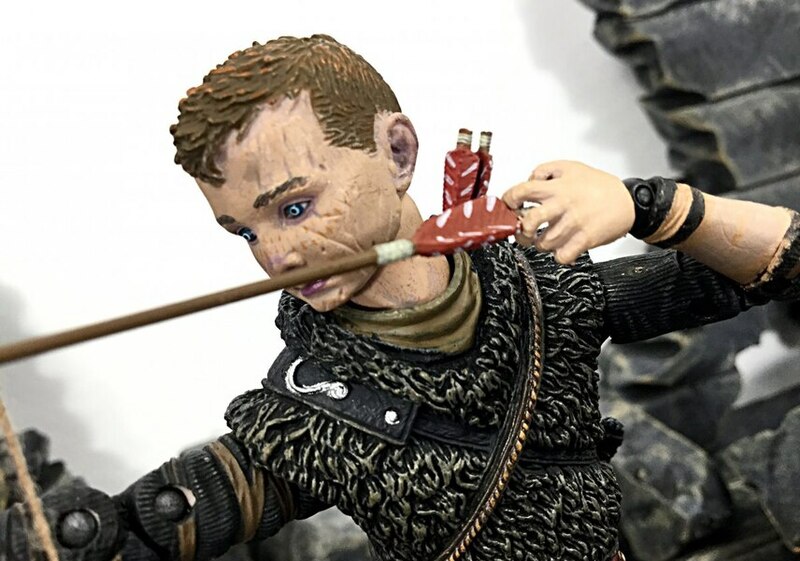 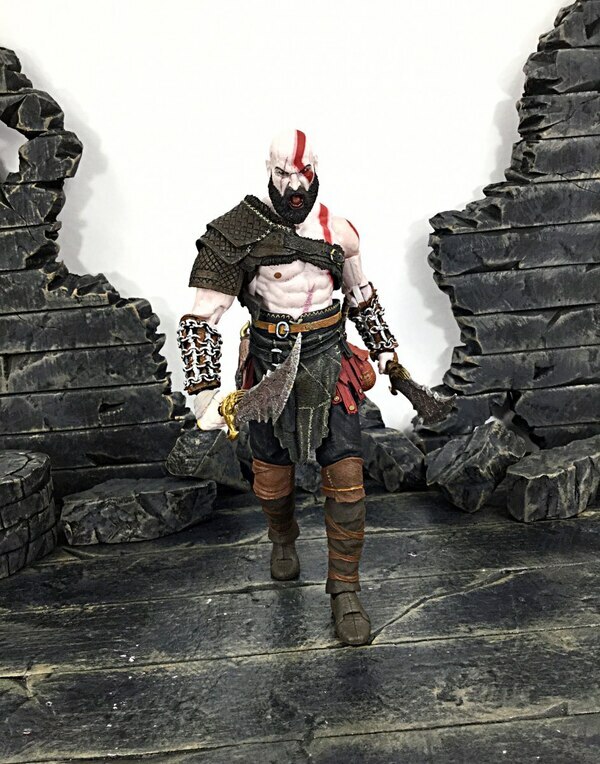 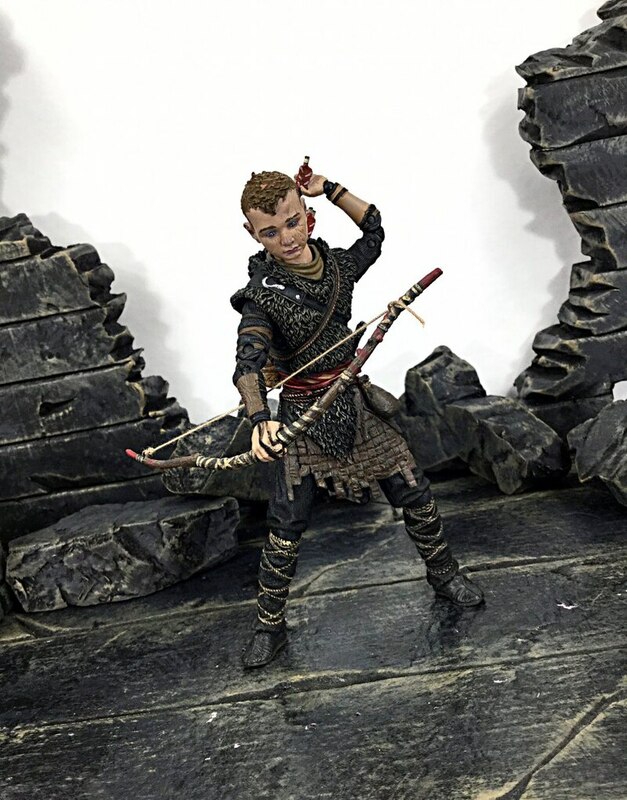 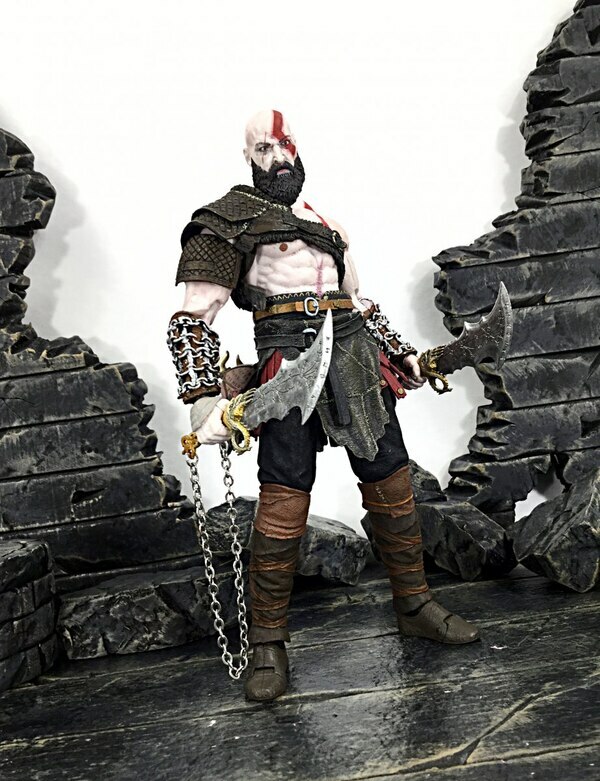 DareDevil19 takes a look at the new God Of War 7" Ultimate Kratos & Atreus figure 2-Pack from NECA. 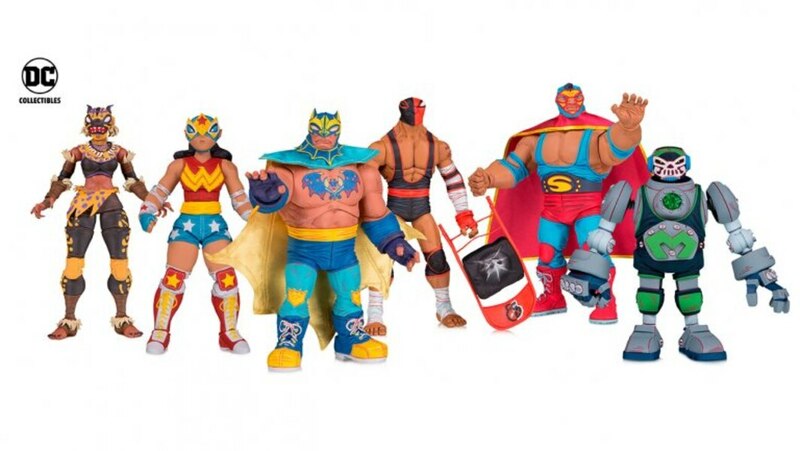 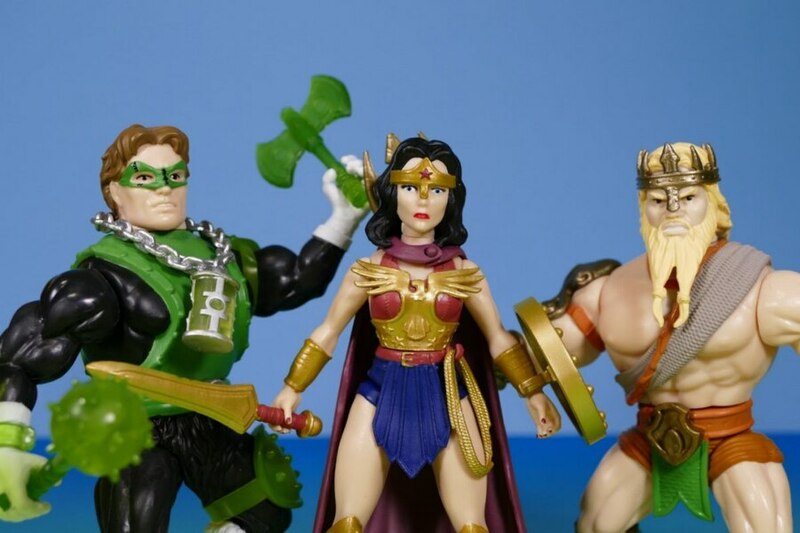 You can purchase this set from Megalopolis.Toys. 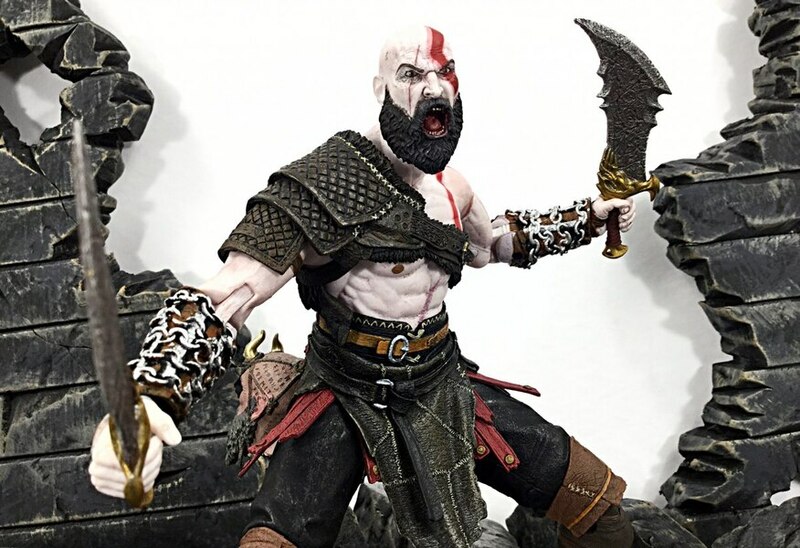 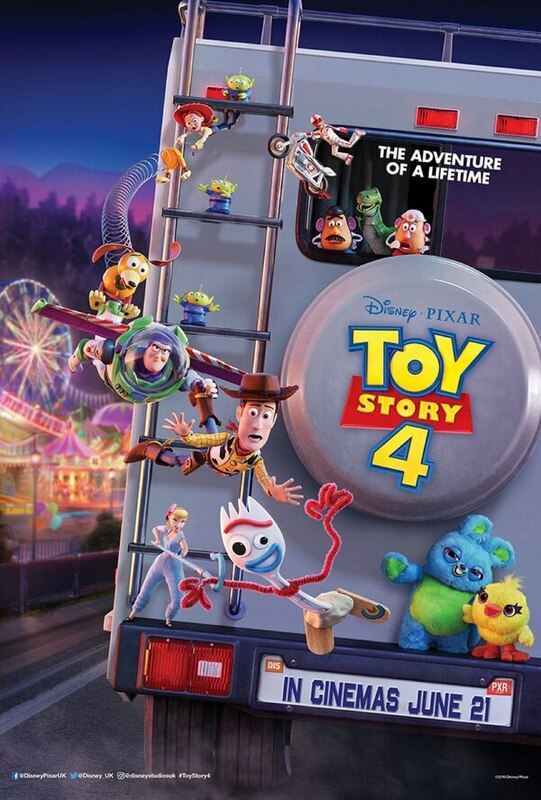 Solid review. 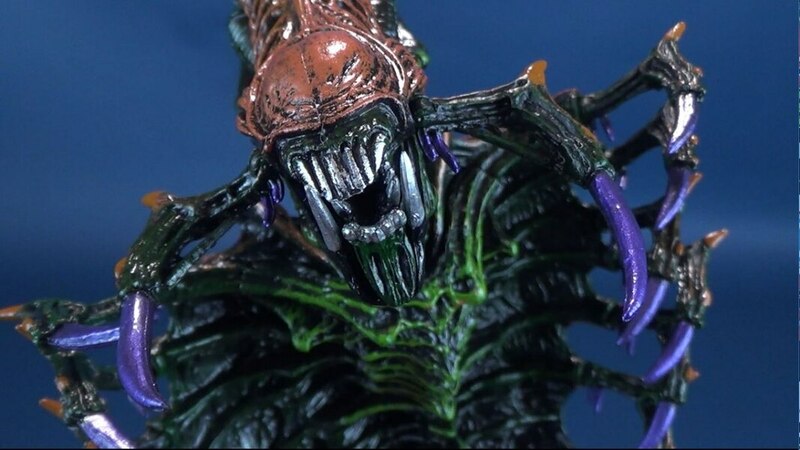 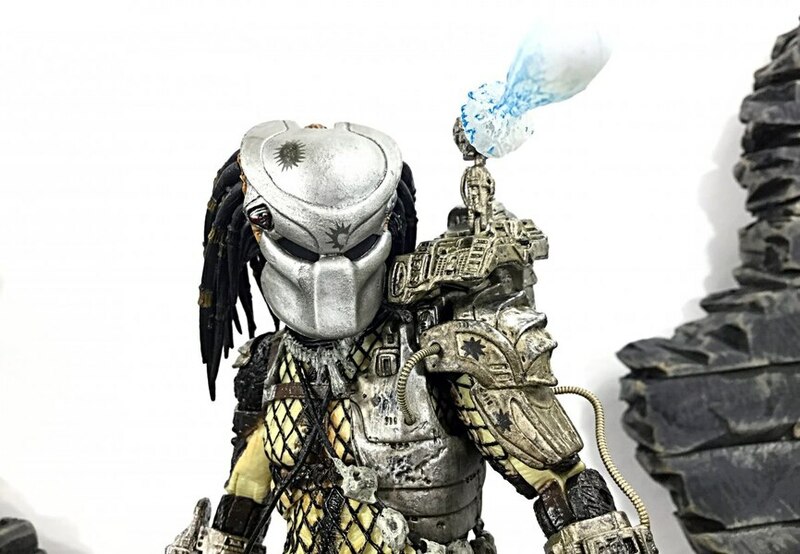 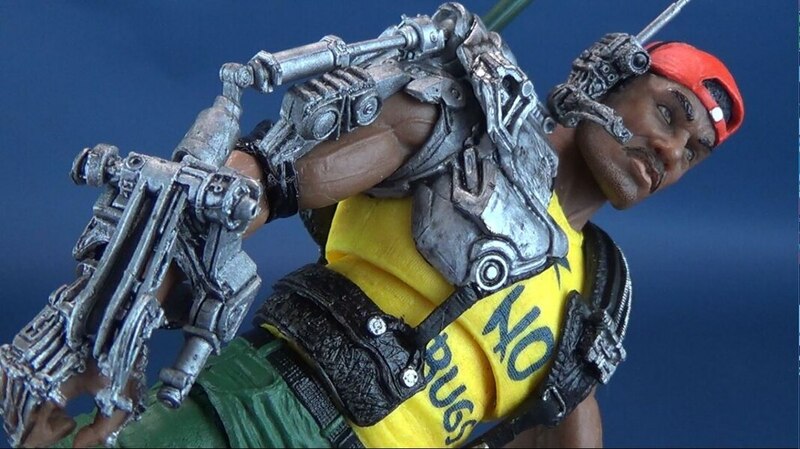 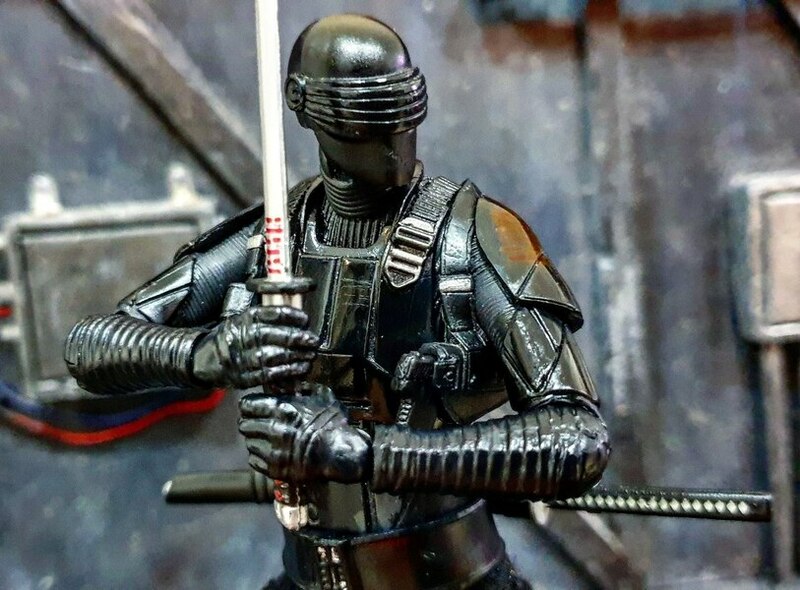 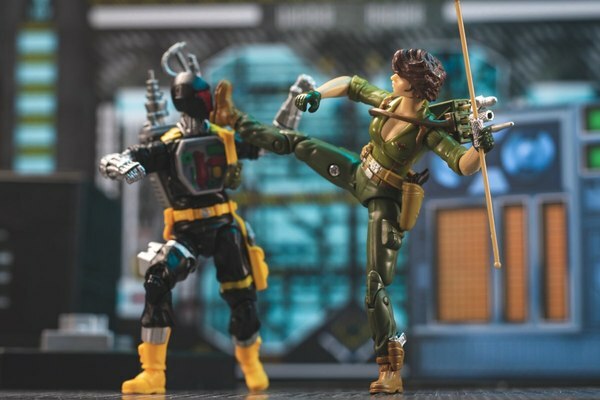 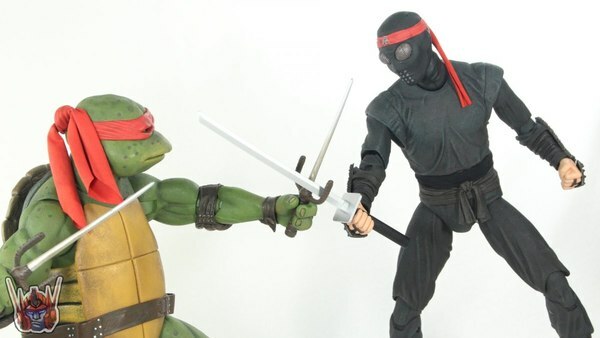 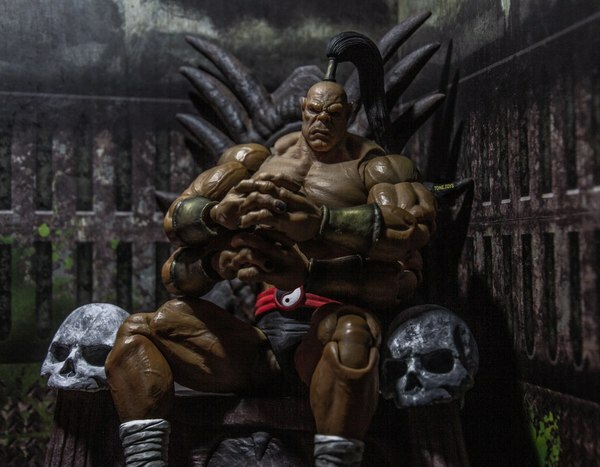 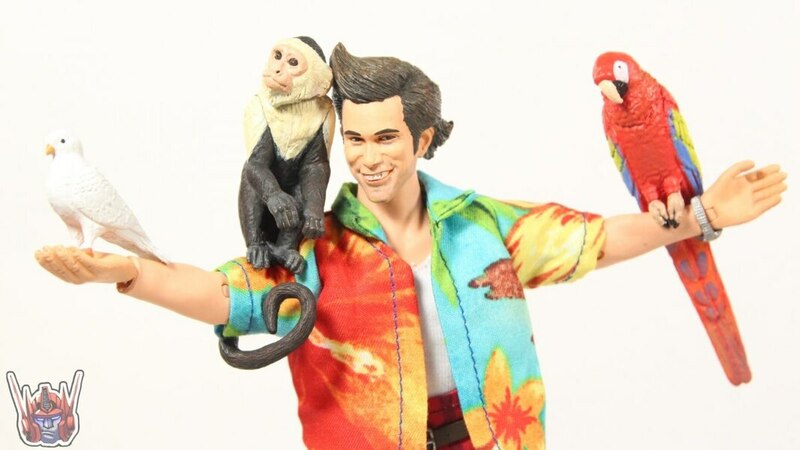 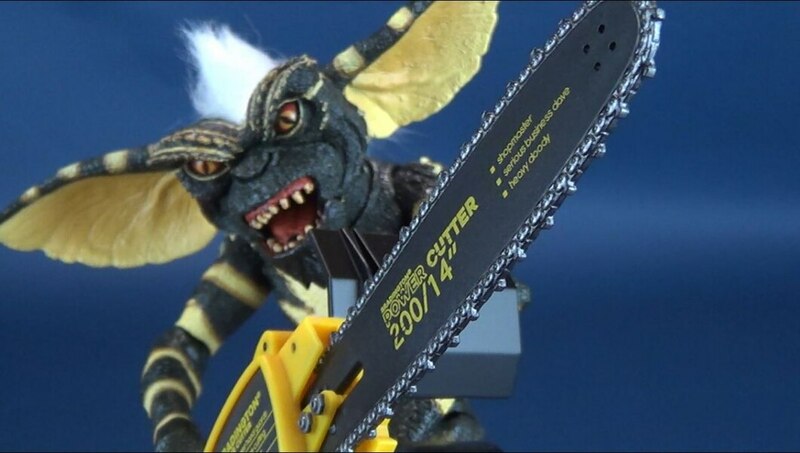 NECA has definitely been uping their game with the recent releases. 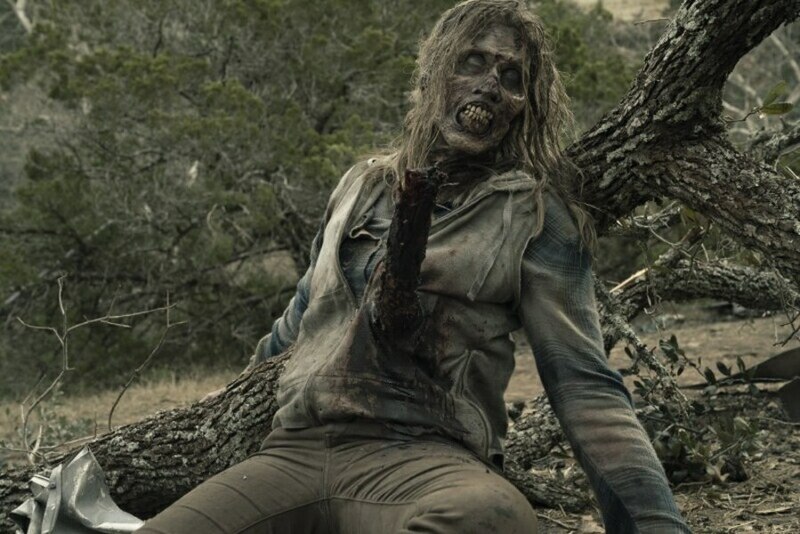 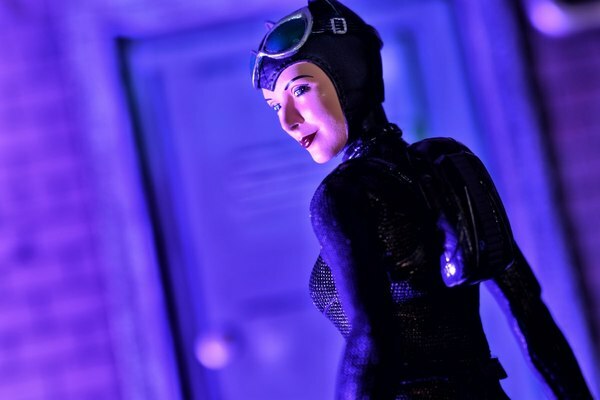 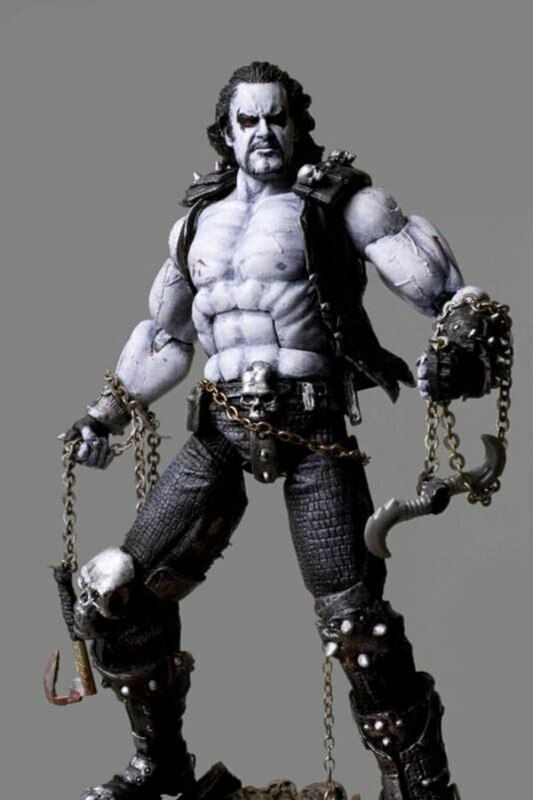 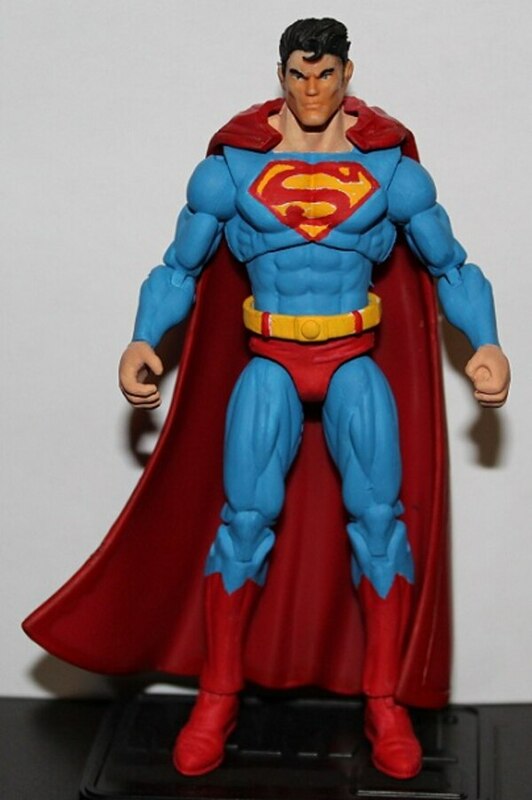 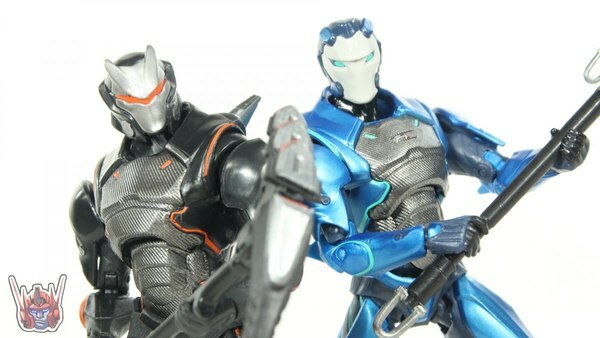 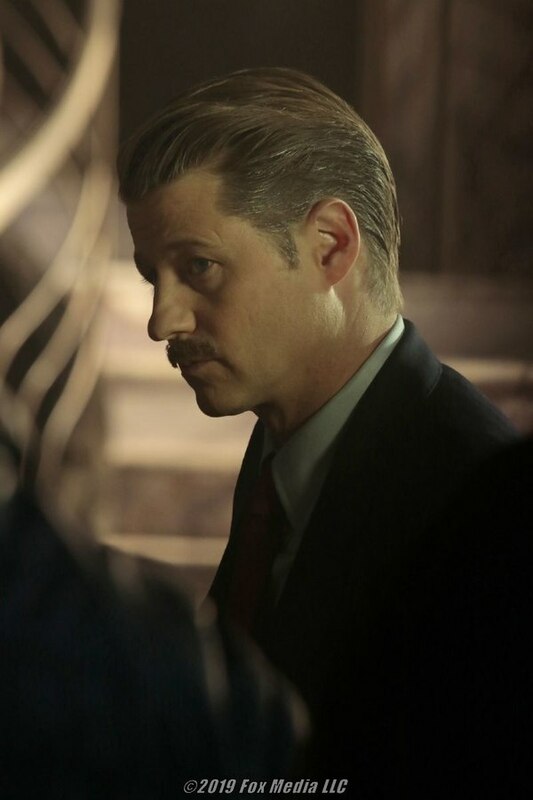 Seems like a lot the QC issues have been addressed and the sculpting/likenesses have improved.